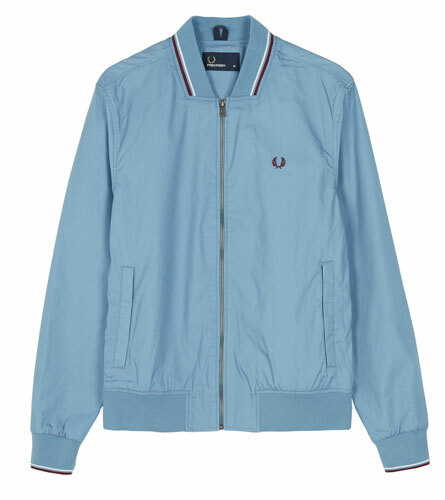 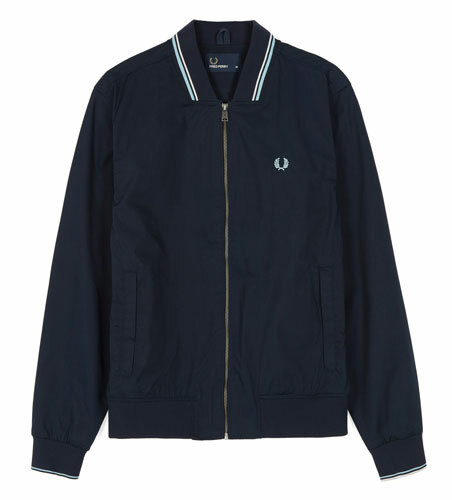 A regular in the range, but the Fred Perry twin tipped bomber jacket has had a change of colour for the coming (warmer) months. 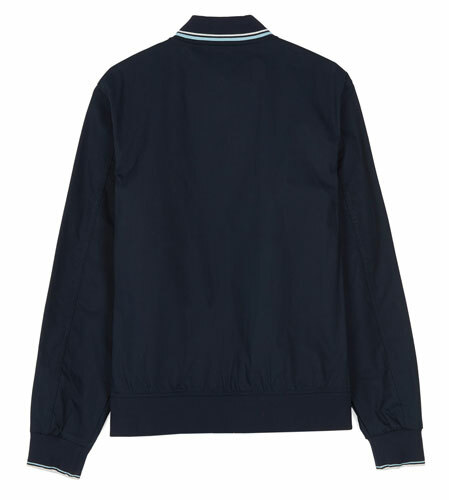 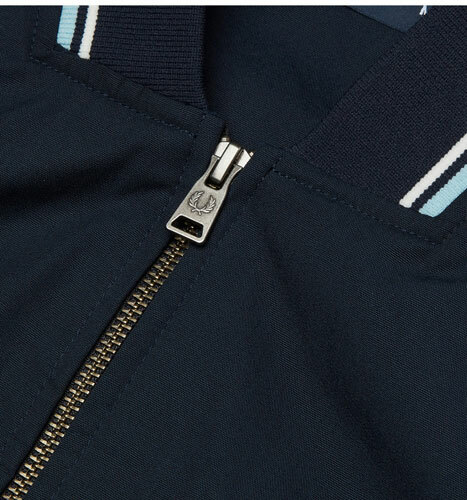 This is still the classic tennis bomber jacket, with twin tipping, a cotton-blend construction, elasticated waist, profile stitched pockets and an internal zip pocket. 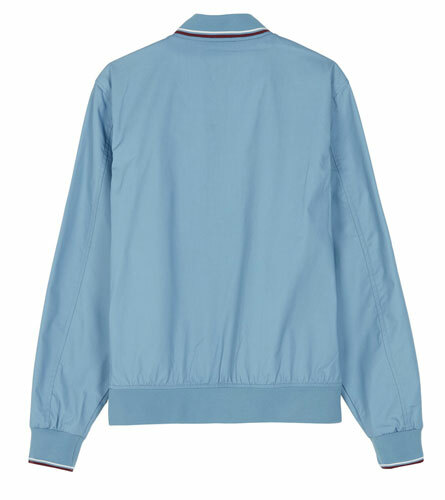 Laurel Wreath of course. 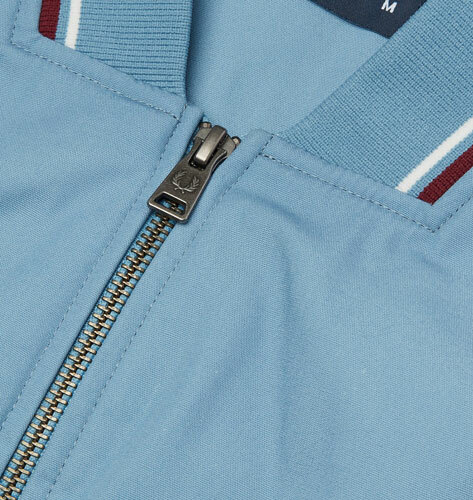 The difference is the colour choice of either the clay (which looks like a light blue) and a bright navy. 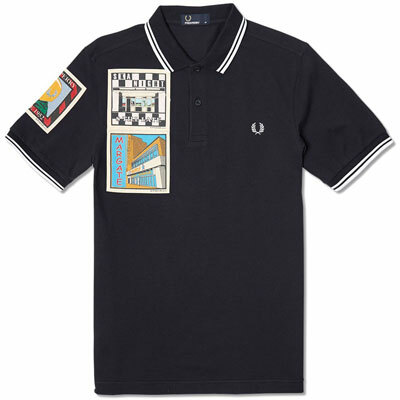 The price is £135.